Washington, D.C. (PRWEB) April 21, 2015 — The Third Party Payment Processors Association (TPPPA), the not-for-profit industry association representing the interests of payment processors and their banks, released a statement today congratulating its first bank member, National Bank of California (NBCAL), and its first payment processor member, REPAY – Realtime Electronic Payments (REPAY), for successfully completing the Association’s Compliance Management System (CMS) Certification Audits. 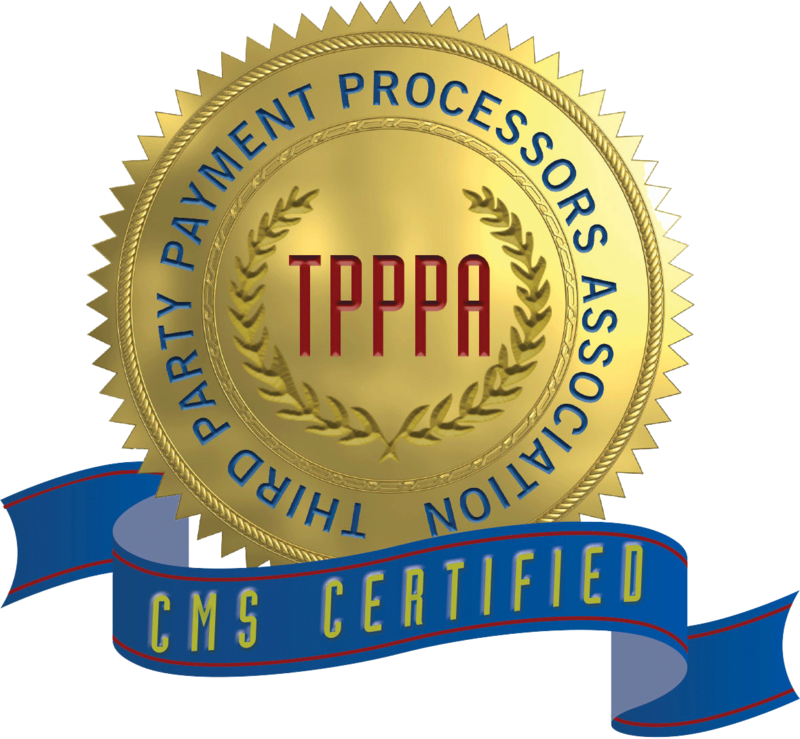 The CMS is the Association’s best practices guidance created for its members, which consists of model policies and associated control framework tailored to the unique needs and responsibilities of TPPPA bank and processor members. The CMS was created to address the oversight of relevant federal regulatory agencies, including the FDIC, OCC, FRB, CFPB, FTC and FinCEN. 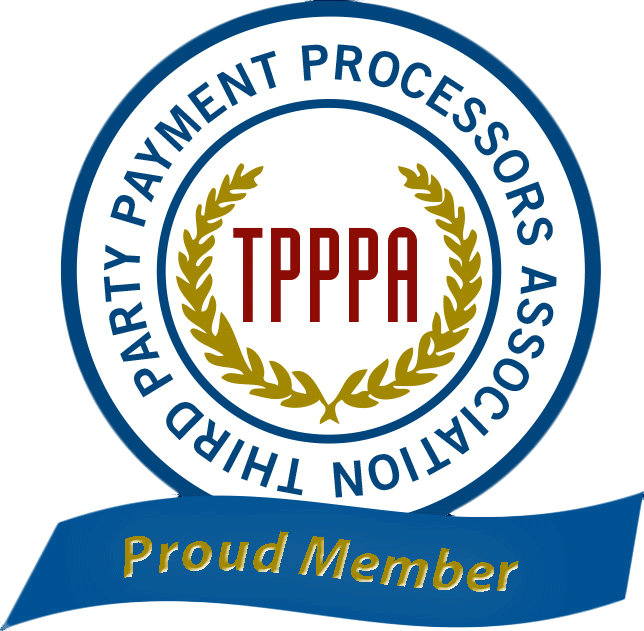 The TPPPA in partnership with Kirkpatrick Price, has created a bank and an online payment processor audit based upon the CMS control framework. Successful completion of these audits results in certification by the TPPPA. “National Bank of California (NBCAL) believes third-party payment processors play the important role of serving the electronic payments needs of small businesses,” said Henry Homsher, NBCAL President/CEO. 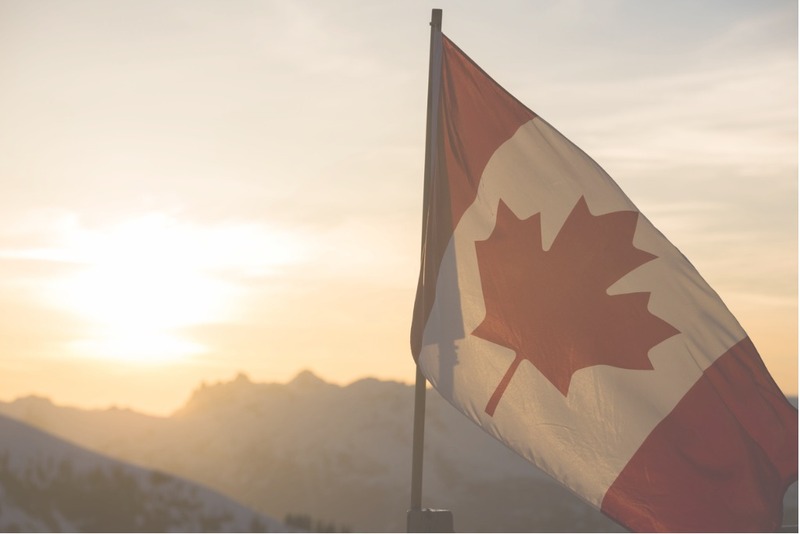 “The TPPPA’s CMS sets a standard of best practices by which responsible banks and payment processors can be distinguished by regulators and the payments industry. We are honored to be recognized as having some of the best practices in ACH processing as the first bank to receive this certification. We also wish to congratulate REPAY on their successful completion of this audit.” “As a board member of the TPPPA, it was important to me that REPAY be one of the first processors to become certified,” said John Morris, REPAY CEO, “But beyond that, we felt that there was great value in an independent audit using the control framework of the TPPPA CMS. Because the SSAE16 audit framework was utilized, we were able to combine the CMS audit with our own controls and not have to add an additional audit. This has been an excellent tool for REPAY to strengthen our existing banking and client relationships as well as pursing new relationships.” To learn more about the TPPPA Compliance Management Certification program visit www.tpppa.org. To view this article online on PRWeb click here.